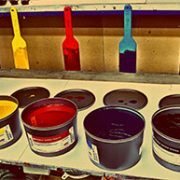 If you’re using a professional offset printing service, most likely you’ll be submitting your design to be printed in a digital file. However, there is nothing worse than seeing a perfect project on your computer screen only to receive a printed project that looks different. One of the best ways to avoid this preflight discrepancy is made sure the digital file you send to the printer follows the printer’s production checklist. This way there will be no confusion or conversion on behalf of the printer, and the finished product will look exactly the way you pictured. By taking the time to check a few requirements and guidelines before you submit your files, you can go a long way in ensuring that your finished product meets your standards and requirements. Are all your file images resolution 300 dpi? If applicable, do your fold lines match the standard folding styles? Fonts in a compatible format such as postscript type 1 and are not corrupt? Are your files saved in the correct format? Most printers recommend submitting your files in either .tiff, .eps, or Photoshop .psd files. They do not recommend submitting either .jpg or .pdf files. All printers will vary on which file type to use. Talk to your printer beforehand to know which file type is recommended for your particular project. 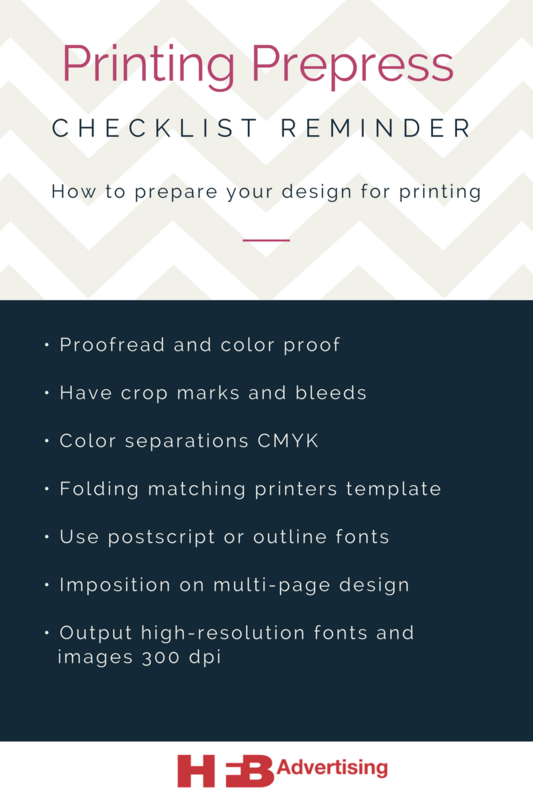 This checklist has the basic guidelines you need in order to have a successful conversion from your digital file to the finished product. It’s also smart to talk to your printer to see about any special guidelines or requirements that the company may have. This will, once again, ensure that there is no change between the file that you send in and the product that is ultimately printed. Salt Lake Mailing and Printing. This article is a guest post for HFB Advertising, Inc.